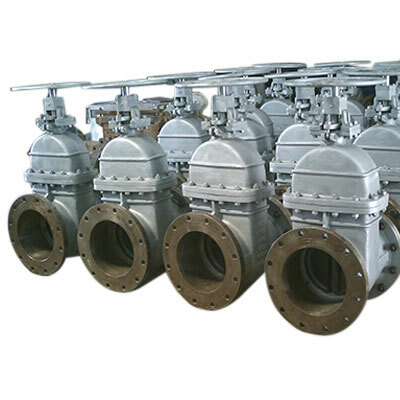 CONTROTEK Gate Valves in solid, flexible and dual disc wedge designs conform to API-600. Available in various grades of materials for high/low pressure and high/low temperature applications. 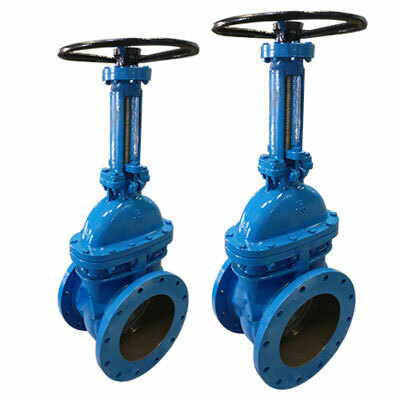 CONTROTEK Gate Valves are provided with smooth machined full bore and full opening of Wedge to ensure elimination of additional pressure drop across the Valve. CONTROTEK Gate Valves of 600# pressure rating and higher ratings are provided with Hard/Stellite facing by default as per CONTROTEK design standard. 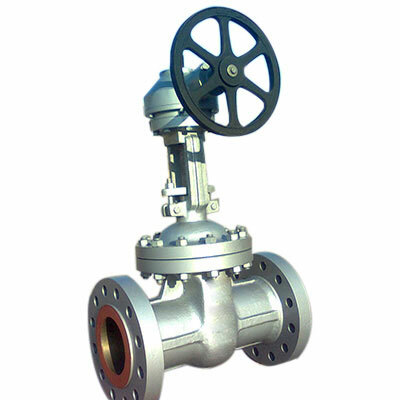 Bypass arrangement or provision for it is provided in high pressure and large size valves as per customer requirement and standard.